For most salespeople, social selling on LinkedIn is a way of life. They keep their profiles in tip-top shape, look up their prospects' profiles before calling or emailing, and keep close tabs on what potential customers post in groups. Reps also know how to search for prospects and narrow results by industry, company, location, and other specifications. In other words, they're experts in the basics of LinkedIn prospecting. 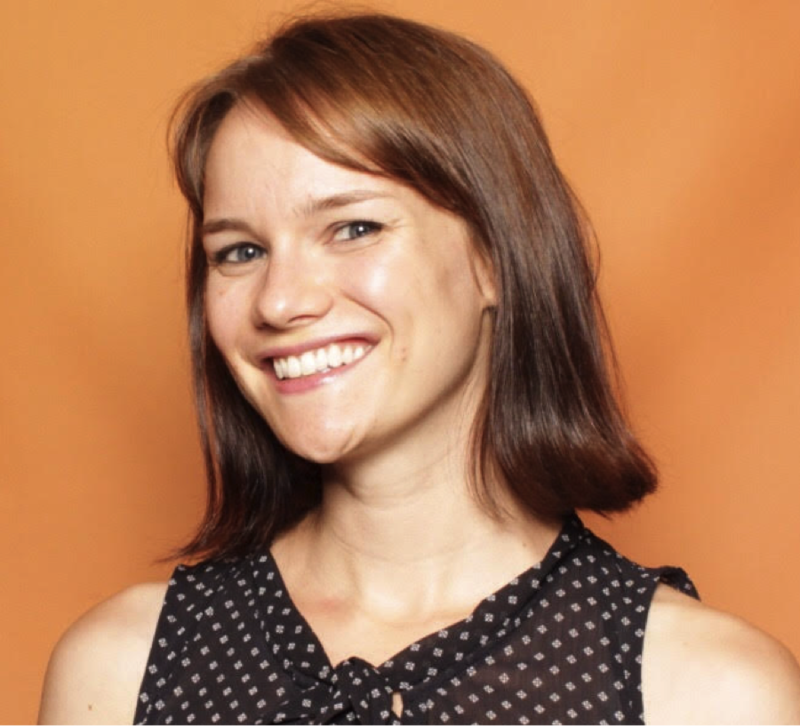 But what if these strategies aren't filling your pipeline with enough new opportunities? And what if you're making LinkedIn mistakes -- without even knowing it? Use these fresh ideas to find new prospects on LinkedIn when search just isn't cutting it. Don't you wish you could clone your best customers? Well, turns out you can with the "People Also Viewed" sidebar. Visit the profile of one of your best customers or prospects, and then look to the right. The "People Also Viewed" box shows other users similar to your contact. You've just magically turned one prospect into several. Changing jobs is one of the most effective trigger events in sales. When a person takes on a new role, they are more open to shaking things up with a new product or service purchase. Swoop in at the right time, and you could land yourself a new customer. 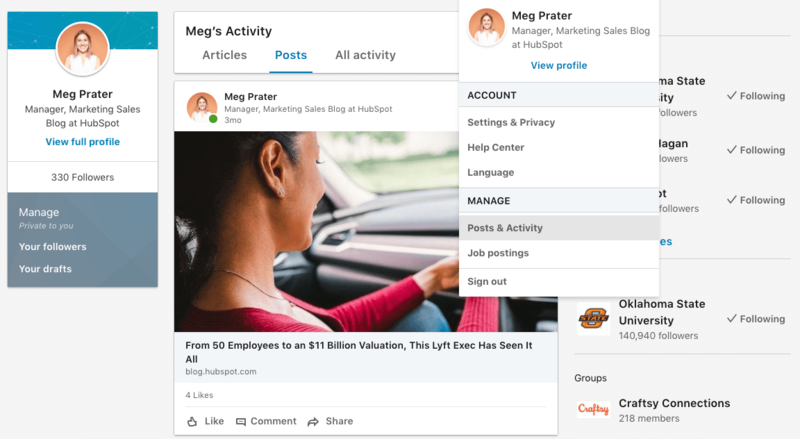 To determine which of your connections has recently joined a new company, click the "Notifications" tab and scan daily for updates on which of your connections has a new job, a birthday, or a new blog post that will serve as a catalyst for reaching out . Voila! You can add a handful of new prospects to your list -- just make sure to reach out sooner rather than later. Selling to a customer of a competitor is often easier than sourcing a totally new prospect who has no experience with the type of product you sell. You've likely formulated some compelling arguments as to why their customers should transition to your offering -- and they've clearly recognized the need for your product type. Now all you need is a customer list. Lucky for you, other LinkedIn members' networks are searchable (provided they don't opt to protect them) -- and that includes those of rival salespeople. 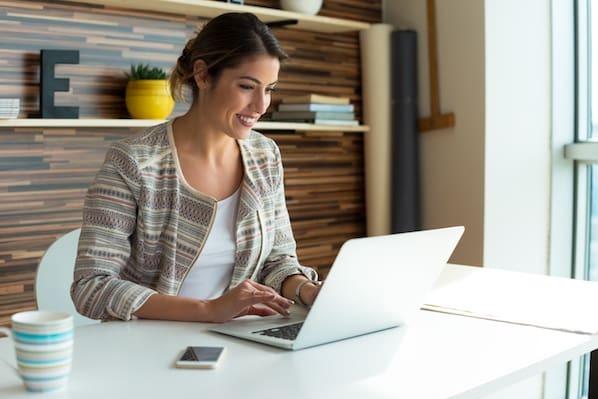 They're likely connected with their prospects and customers, so peruse their networks with your prospecting hat on. People tend to attract others like themselves. And sometimes, those others dish out praise. 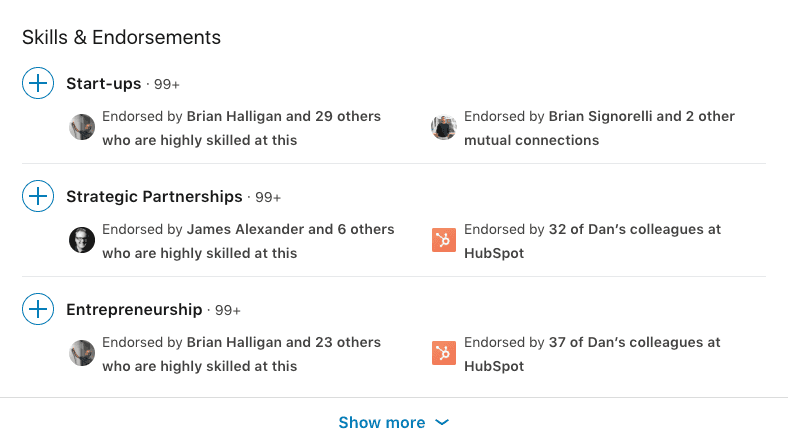 Similar to the "People Also Viewed" technique, scroll down to a great customer or prospect's "Skills" section, and check out who's endorsed them. You'll find that birds of a feather often flock (and endorse) together. 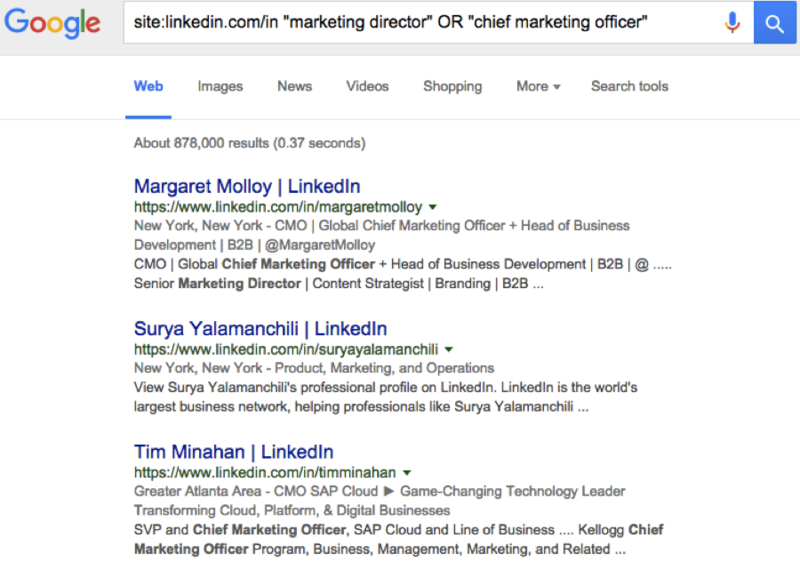 You already know about LinkedIn's standard search. 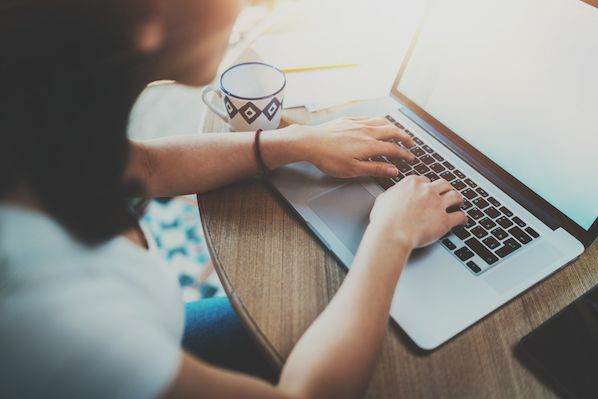 It's incredibly helpful, but barring shared connections or interests, people who show up in your search results likely don't have anything in common with you. And it's not easy to connect via email or phone without a mutual interest or talking point to kick things off. Enter Alumni Search. 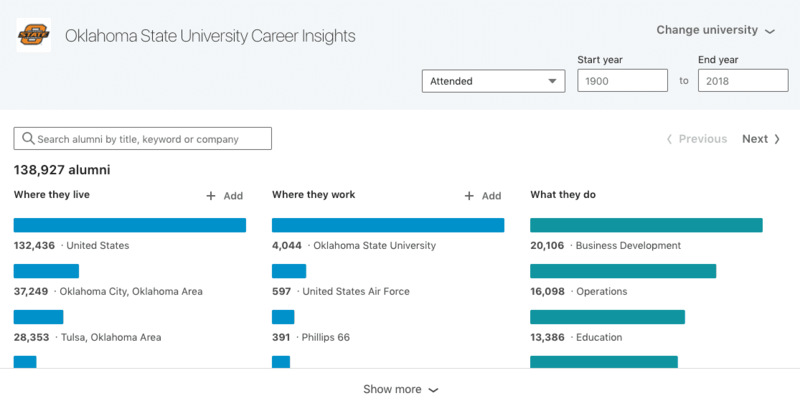 Simply copy https://www.linkedin.com/edu/alumni into your browser, and you'll get a list of new prospects who attended the same school as you. Next time you’re browsing your activity feed or notifications, don’t gloss over the comments underneath your connections’ posts. Many of the people interacting with your prospects and customers will be potential good fits for your product -- and they’re clearly active on LinkedIn. In addition, their comments are the perfect jumping-off point for an InMail that will get results. Praise their insight and offer a related perspective, share a relevant article, or ask if they’ve considered a specific fact or data point. If you have a free LinkedIn account, you can only see a limited number of the users who have viewed your profile. Premium, or paid, users can see every user who visits their profile. However, you can see the people who have interacted with your posts no matter what type of subscription you have. Under your profile dropdown menu, click "Posts & Activity." You'll see a feed of only the articles and posts you've shared, along with everyone who's interacted with each one. Click the "Your followers" tab on the left sidebar to see who's followed you recently. You never know which of your newest followers might be a great new prospect as well. Granted, this isn't a LinkedIn tip per se, but it will surface a list of LinkedIn profiles. 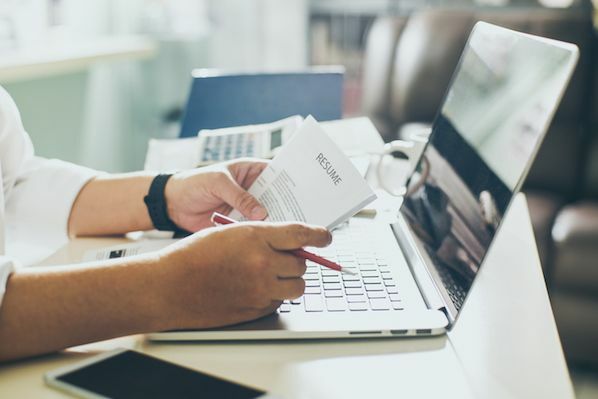 The next time you're searching for new prospects in Google, consider using Boolean search operators, such as quotation marks, OR, AND, or NOT. Quotation marks: Will surface results containing the exact phrase. OR: Will surface results that either contain search term A or search term B. AND: Will surface results that contain both search term A and search term B. NOT: Will surface results that contain search term A without search term B. Pop in "site:linkedin.com/in" at the beginning of your search, and prospect away. If you've had trouble getting past a gatekeeper or find it difficult to reach the right person at a prospective company, keep a close eye on their hiring. To do this in LinkedIn, head to the company's page and click the "Jobs" button. Once on the jobs landing page, click "Create Search Alert" and choose a cadence and notification channel for LinkedIn to use to share hiring news and new positions with you. 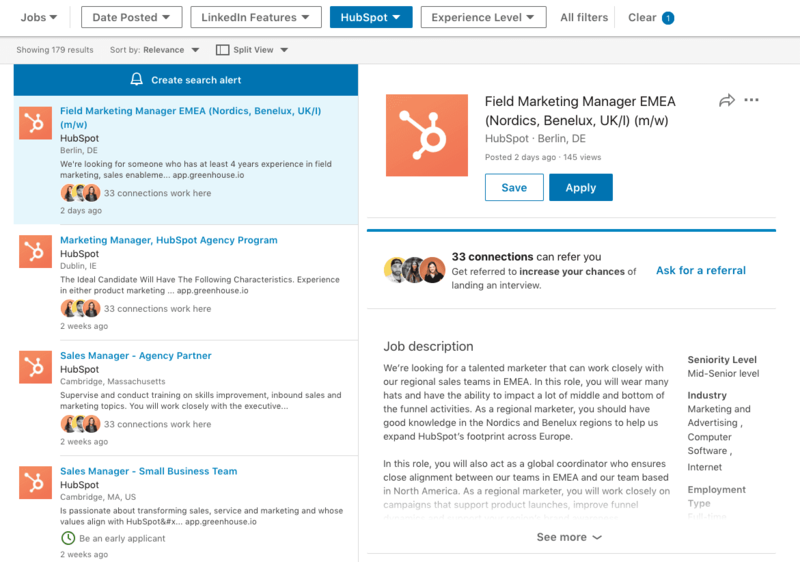 If you need to speak with a decision maker in marketing, look for job postings for "Marketing Managers" and click "Save" when one comes along. Review saved jobs under the "Jobs" tab. Once the posting has been taken down, use your LinkedIn sleuthing skills to find the lucky recipient. A few days or weeks after starting their new job, the new hire should update their LinkedIn profile which will link them to the prospective company's LinkedIn page. 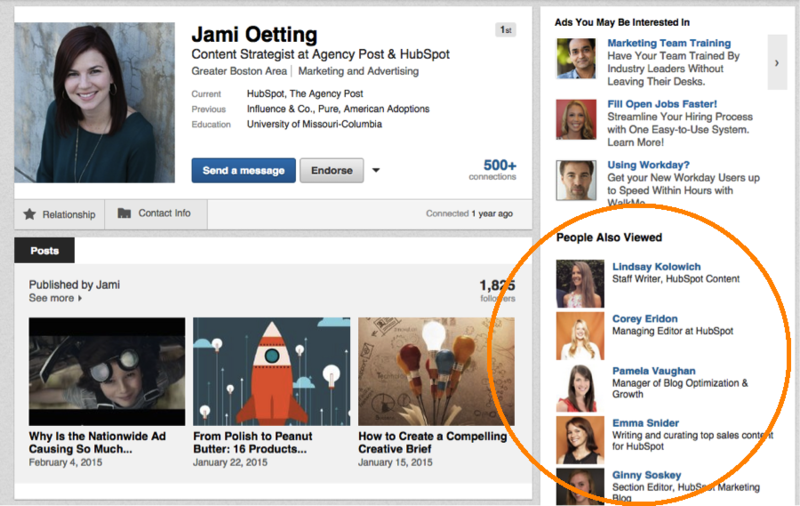 Keep track of new hires by clicking the hyperlinked "See all [number] employees on LinkedIn." Once you find this company's newest marketing manager, build rapport by commenting on their LinkedIn posts or engaging with them on Twitter. Once you've made a connection, ask if you might reach out to them over email. 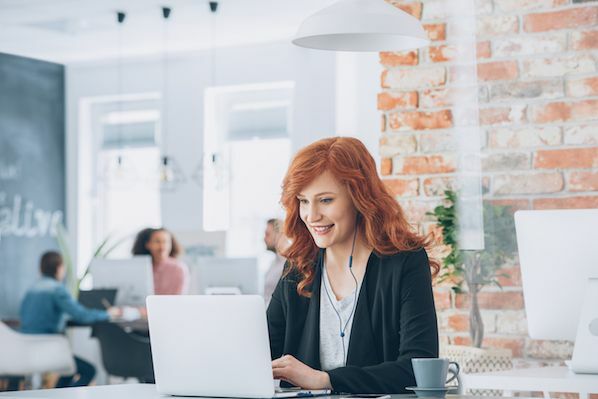 The next time your lead list is looking thin and traditional LinkedIn search isn't doing the trick, consider using one of these non-traditional prospecting hacks. The best part? Since you're working on LinkedIn, you're privy to the personal details that can help you create a perfectly customized pitch. Need more LinkedIn tips? Check out this post on how to send a LinkedIn message to absolutely anyone. Oh, and here's the anatomy of a great LinkedIn sales message -- because that's important too.